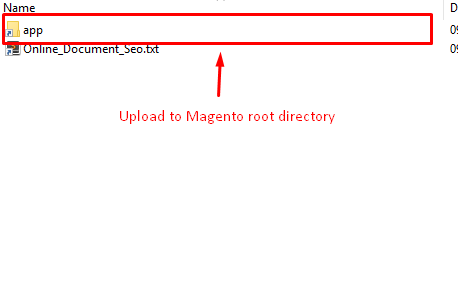 Unzip extension package and upload them into Magento root directory. Logout and Login again to avoid Access denied 404 error when you go to this product configuration. Now time to setup it in backend. Go to Mageplaza > Extension Name > Configuration. Q: Messy page, no style. What should I do? A: it because of static content is not generated to pub/ folder. Let’s run command to deploy it.